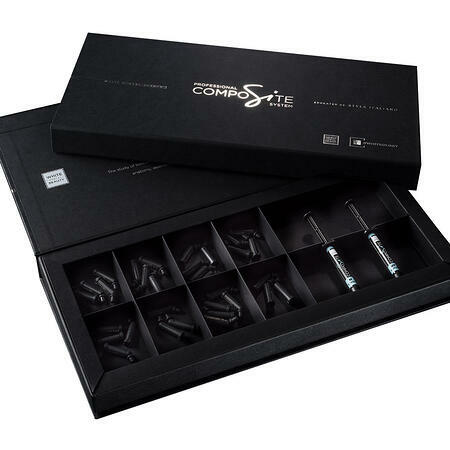 With accreditation and education by StyleItaliano; CompoSite is a dedicated restorative system, including a bulk-fill and intelligent flowable composite, backed by invaluable teaching methods. 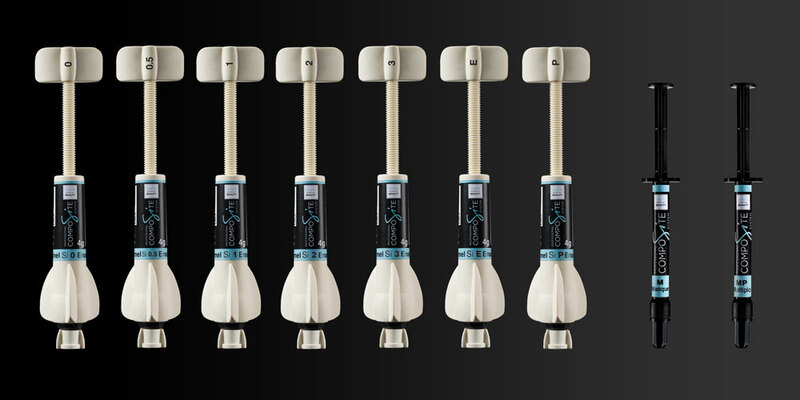 “Comprising of nine syringes in total, CompoSite was born from the #whiteology vision that dentists should be able to offer their patients the smile they deserve, using minimally invasive, predictable and repeatable results,” said Tim Butterfield, Managing Director of White Dental Beauty. Driven by patient demand for a brighter, whiter smile, CompoSite offers five shades of white, in addition to two flowables, an enamel and a posterior. In addition to CompoSite, White Dental Beauty offer four professional teeth whitening systems, tailored to suit individual patients’ needs. Working closely with highly-experienced, renowned clinicians and key opinion leaders, White Dental Beauty’s products are proudly accredited by the StyleItaliano group.